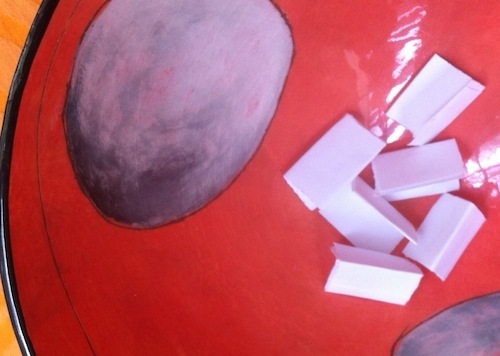 While we hoped to have more entrants, it made the chances of winning a lot greater! 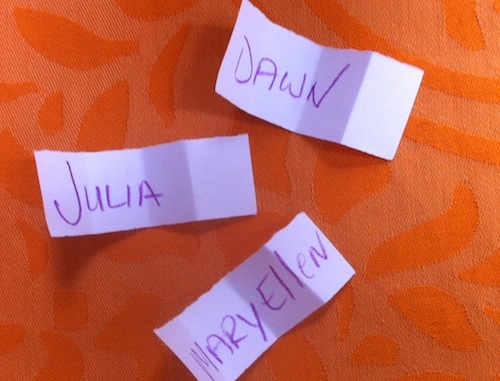 Congratulations to Dawn, Julia and Mary Ellen! I do hope they share their creativity with their Scrap Pack filled with Jumbo Ric Rac : )! Winner Mary Ellen here – I just wanted to say that I received the Jumbo Ric Rac scrap pack prize and it is SO beautiful! Thank you, Ribbon Jar, for carrying such a wonderful selection of colors!